Oxford is a historical city located just north of London, which attracts a great deal of tourism due to its world-famous university, gorgeous river, cultural relevance and unique atmosphere. As a tourism hub, it is also home to a number of top coach operators, which we are ready to put you in touch with, should you be planning a group trip to or from the city in the near future. Hiring a coach for group travel is almost always the best option with the least hassle involved. Trains are unreliable at best, they generally don’t cater to large groups, and they offer little in the way of discounts. An organised coach trip is much more flexible, and they will pick you up and drop off wherever you like. The plans are based entirely around your travel needs. A coach is also the most comfortable and relaxed way to travel long-distance, particularly with a larger group. Most modern coaches will include features such as reclining seats, Wi-Fi and bathroom facilities, and as the coach is exclusive to your group, you can enjoy the atmosphere without having to worry about other passengers. The task of arranging the right operator for the right trip can prove time consuming but that’s where we can help. Our system is easy to understand and even easier to use. It’s also completely free. We work with a network of 196 trusted coach operators, many of which are based in and around the Oxford area. All you have to do is fill in your journey requirements and we’ll put the pieces together for you, matching your requirements to the coach operators that we feel are best equipped to handle your journey. You’ll receive a series of no-obligation quotes back in a matter of minutes. The next step is to choose the quote that best suits your needs and reach out to the operator in question. We join the dots and allow you to work directly with the operators themselves for a more tailored experience. From family-run businesses to major, national companies, we work with the best of the best and make sure that all of the companies we work with are fully vetted and reliable. We only put you in touch with people we trust! There’s always something to do in Oxford. Whether you’re arranging transportation to and from one of the city’s numerous annual festivals (music, arts, literature, dance and plenty more besides), are heading to a major sporting event at the university or simply wish to see the sights, we can put you directly in touch with the city’s most reliable coach operators. We can arrange coach transfer to and from London Oxford Airport from in and around the city and its surrounding areas. With Heathrow also relatively close, we can also arrange group transfers to and from the largest airport in the UK. 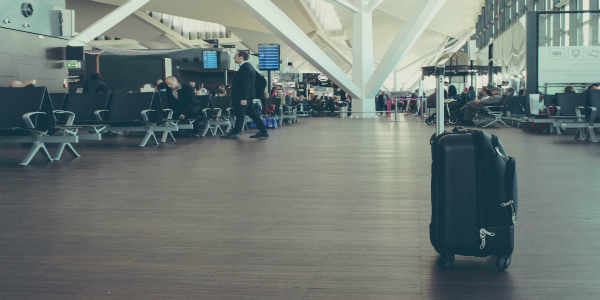 Wherever you’re flying from, we’ll take the stress out of the opening and closing moments of your holiday, allowing you to focus on remembering the passports. With its prevalence of beautiful old buildings and gorgeous vistas, Oxford is a very popular location for couples wishing to tie the knot in opulence and glamour. 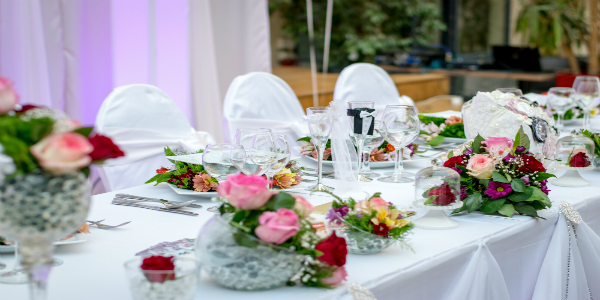 An Oxford wedding, or any wedding, for that matter, can prove incredibly expensive though, which is why we offer to lighten the load when it comes to transport. Use our coach hire comparison tool to get free quotes on transport for your wedding party. 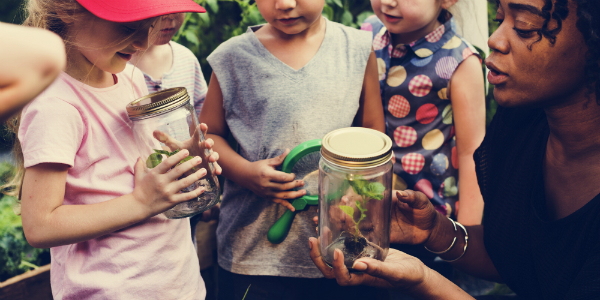 With the sheer amount of planning that goes into the average school trip, the last thing you want to have to worry about is how you’re going to get the children their and back. The coach operators we work with are well versed in dealing with large groups of children and know the ins and outs of the Oxford area as well as you know the ins and outs of your classroom. Most of our operators are also used to dealing with the business world and will offer a package for any upcoming corporate event your office might have planned. 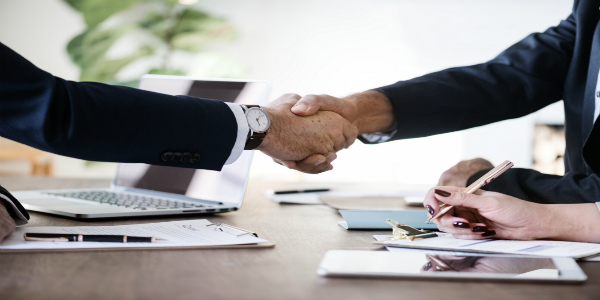 From team building days out to Christmas parties, conferences and more besides, we’ll help you find a deal that works for you and your employees. 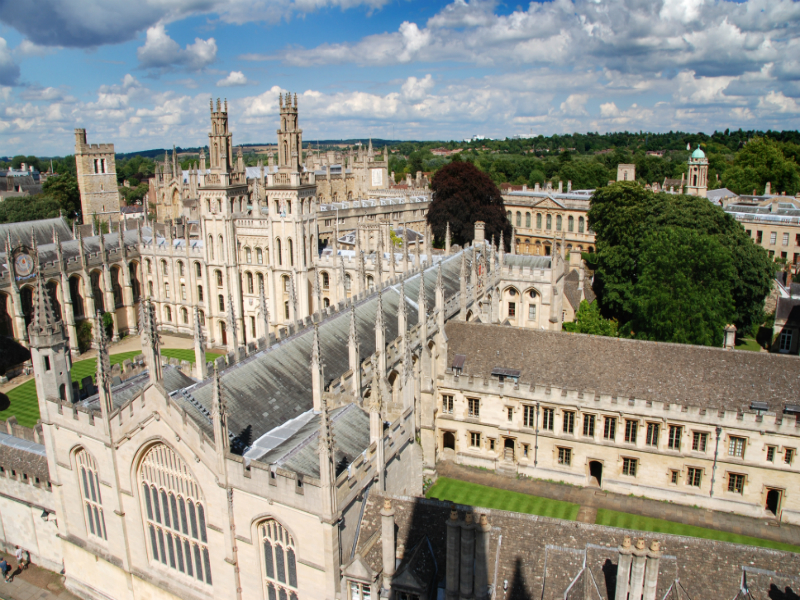 The city of Oxford revolves around its university, which is one of the oldest and most prestigious in the world. First established in the 12th century, Oxford University is scattered around the centre of city in 38 colleges, each of which possess their own unique history. The university is, of course, a major draw for tourists and scholars alike, but there is plenty more to discover in The City of Dreaming Spires. Oxford is a bustling cosmopolitan city with one foot in the past and one firmly in the future, with its roots in the UK’s technology and business communities thanks to the science and business parks located within the city limits. The region is also home to the rolling hills of the Cotswolds and the Cotswold Wildlife Park for those that wish to commune with nature, and there are almost as many museums and landmarks in the city as there are in London, only Oxford is a far less hectic place to spend an afternoon. Besides offering plenty of options for family days out such as boating trips down the city’s famous waterways or walking tours around Oxford Castle and Oxford University, Oxford also provides ample opportunities for evenings out. 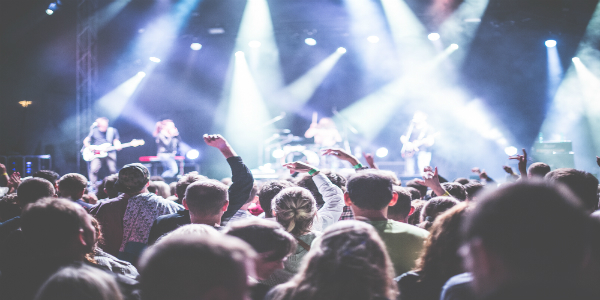 It’s musical heritage (Pink Floyd and Radiohead once called it home) is undeniable, and there are plenty of music venues where you can catch the latest groups or your old favourites. There are also many traditional pubs and restaurants to discover, which have provided inspiration for countless cultural greats (CS Lewis, JRR Tolkien, Philip Pullman and many more) over the city’s long history. Oxford is truly a city with old bones and a young soul. With 90 years experience Barnes Coaches are the largest and most modern coach operator in the area. We have a full range of vehicles from 8 to 100 seats and can cater for any requirement. "We have just come back from a four day trip to Bonn, Germany with a group of 27 children. From the very first moment (which was 5am!) our excellent driver Jason was just a superstar. Always happy and positive in any situation and forever going beyond the call of duty for the group, especially the kids. He provided music and family films for the children to keep them occupied on our 12 hour journey. I genuinely do not know how the trip would of been without him. I will from now on only ever use Barnes coaches, on the proviso that Jason is our driver. I cannot rate him and Barnes coaches enough. Excellent, excellent service!!" "I booked a weekend trip with excel minibus , from Hammersmith to Manchester. The driver was on time and very helpful on the journey . One of my mate left a phone in the bus it was returned next day, the price was lower but service not bad. Thanks guys will definitely use again."